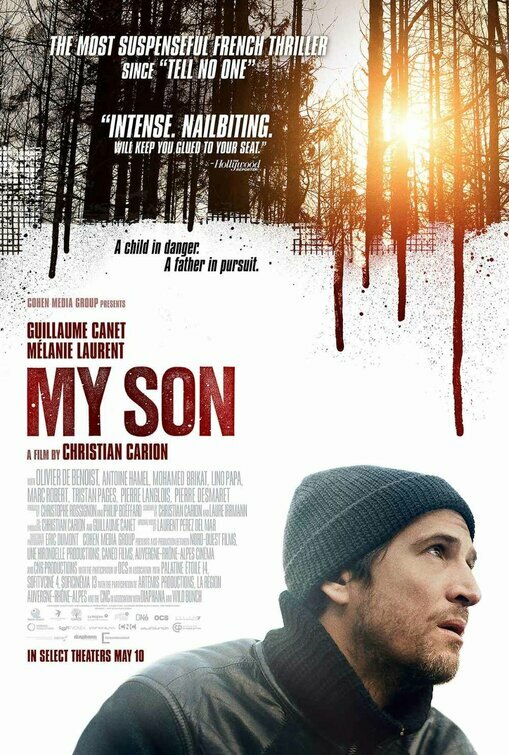 In the movie My Son, Julien travels constantly for work; his perpetual absence in his house has ruined his marriage. During a stopover in France, he receives a message from his very anguished ex-wife: Mathys, his seven-year-old son, has disappeared. Julien begins the search for his son and will stop at nothing to recover his child.